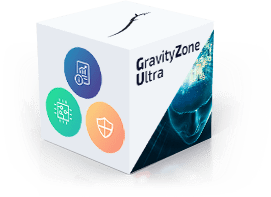 Consistently ranked #1 in independent tests, GravityZone offers unrivaled protection from the world’s most sophisticated threats. This selector helps you identify the right cybersecurity solution for your organization in no time. What is the size of your company by number of employees? What types of endpoints do you want to protect? How should the solution be deployed? What type of attacks are threatening your company? Are you part of a highly regulated industry (healthcare, finance, utilities, etc.)? Are you interested in EDR (Endpoint Detection and Response)? Do you use Amazon Web Services (AWS)? You are one step away from keeping your company safe against sophisticated cyber threats. 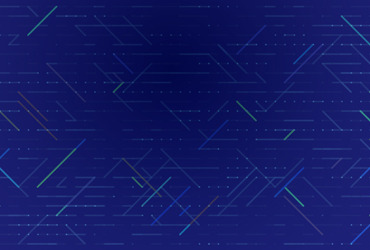 Layered next-gen security that consistently ranks first in independent tests, offering a trusted environment for all endpoints. 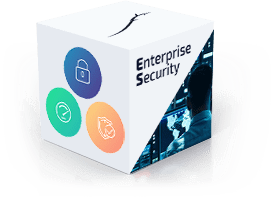 Choose which security services to deploy to get dedicated protection for Datacenters, Physical Endpoints, Mobile Devices or Exchange mailboxes. All services are seamlessly managed from the highly scalable and robust on-premise GravityZone Control Center console. 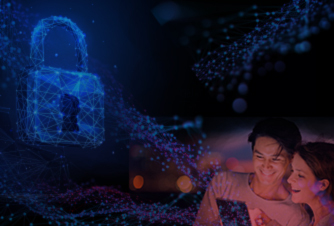 Layered next-gen endpoint protection and easy-to-use EDR platform that accurately protects against even the most elusive cyber threats. It delivers prevention, automated detection, investigation and response tools so that you can efficiently protect your digital assets. Accurate prevention against hacking tools, exploits, malware obfuscation techniques, ransomware, script-based and fileless attacks. GravityZone Elite provides a layered next-gen architecture that delivers prevention, detection, remediation and visibility in a single modular platform. 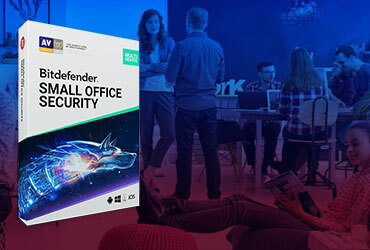 Detects and prevents the full range of sophisticated threats and unknown malware that evade traditional endpoint protection solutions. Eliminates agent fatigue through a single, integrated endpoint security agent that offers administrators maximum flexibility. Complete award-winning comprehensive protection for your company’s physical and virtual desktops and servers. Protection for mobile devices and security and antispam for Exchange mailboxes – all managed from a single console. The security solution can be cloud-hosted or deployed locally and ready to use in record time - all from a single console. Ensures continuous monitoring of running processes, malware blocking, disinfect, quarantine and rollback. Protects your company’s desktops, laptops and servers through an easy-to-use layered security solution. Security protection is installed remotely on all computers through a simple, comprehensive procedure. Scale up your security with additional layers that fit your particular requirements. Keep your OS and Applications up to date across the entire Windows install base - workstations, physical servers and virtual servers with GravityZone Patch Management. 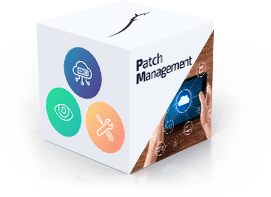 See all assets, patch inventory, patch criticality and status from the integrated security management console. Avoid the risk of losing data and stay within compliance regulations by fully encrypting the hard drive of your mobile endpoints. GravityZone FDE protects data for the entire endpoint hard drive by leveraging the encryption mechanisms provided by Windows (BitLocker) and Mac (FileVault). It takes advantage of the native device encryption to ensure full compatibility and maximized performance. Uncover memory violations that endpoint security tools sometimes miss by checking raw memory lines for malware alterations. Impossible to take down or compromise by rootkits or other kernel-level threats as it’s positioned completely outside the operating system. 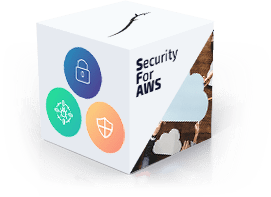 Built for virtualization, Bitdefender for AWS offers flexible pricing, and scales to your size and needs for optimal return on investment. Reduce your administrative effort and manage your instances from a friendly, easy-to-use integrated management cloud console. Still can't decide? Let us know what you’re looking for.